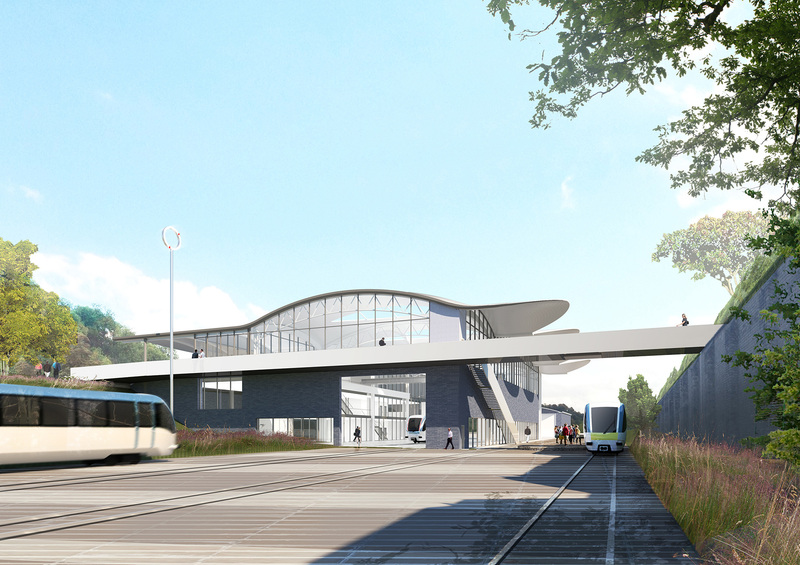 Bouygues is understood to be in the frame to deliver a £25m innovation and test centre in Dudley looking into the next generation of Very Light Rail coaches. The project will put Dudley at the forefront of developing ways to reduce the weight and cost of railcars and track for a cheaper alternative to heavy rail and traditional ‘Metro’ urban transport systems. An engineering innovation centre, which will be built at the site of the old Dudley Train Station in Castlehill, got the planning green light earlier this month. Sources said that work could begin as early as May on the £25m project. Facilities will include a triple-height engineering hall, research laboratories, conference and seminar rooms, and offices for 45 people, alongside more public areas, including exhibition spaces, a café and an auditorium. There will also be a 2km test track along a disused railway line and platforms. The new line will comprise two tracks, one for pilot testing of VLR vehicles manufactured at the centre, and the other for passenger services to the Dudley Port station, providing connections to major public areas, including the Birmingham City Centre, Dudley town centre, Dudley Zoo and Black County museums. Very Light Rail could put the old rail routes in towns and cities back into service at a fraction of the cost of heavier rail alternatives. 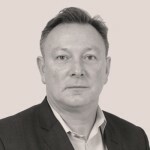 The project is being overseen by the Dudley Metropolitan Borough Council and Warwick Manufacturing Group of the University of Warwick. 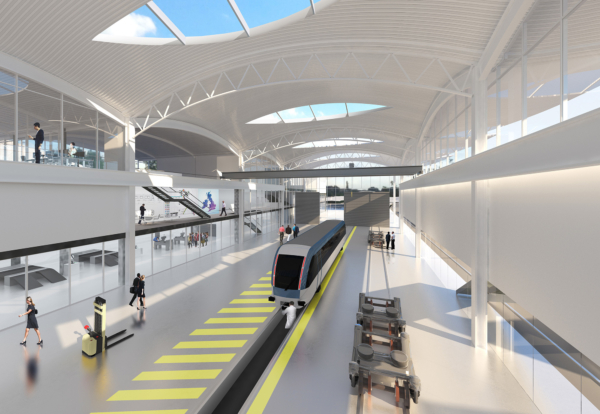 Last September, researchers from the University of Warwick unveiled an early concept design of what a very light rail system in Coventry could look like. 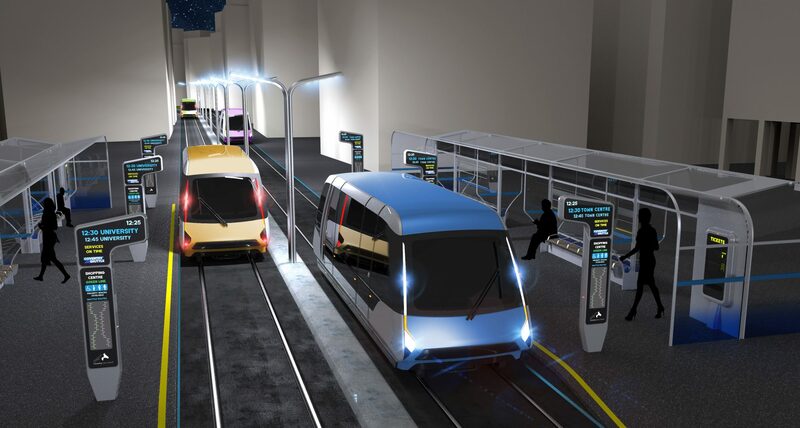 As part of their plans, the researchers are hoping to demonstrate their vehicles in spring, 2019, at the Dudley very light rail innovation centre.